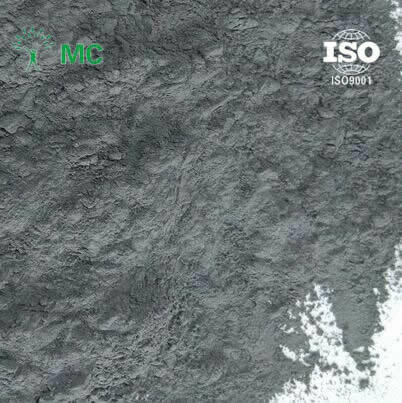 Our company provides the gray black tourmaline powder, 325 mesh gray tourmaline powder,it is made of black tourmaline and grinding processing. The factory is located in Hebei, China Lingshou,sited in the Taihang Mountains, has a wealth of non-metallic mineral products. And our company is located in Shijiazhuang City, Hebei Province, will have more convenient to communicate with customers. Ensure that the powder from tourmaline the original stone, and provided by our factory supply, please trust us. Tourmaline is a multi-element natural mineral, the main chemical composition is SiO2 TiO2 CaO K2O LiO Al2O3 B2O3 MgO Na2O Fe2O3 MnO P2O5, tourmaline main components of magnesium, aluminum, iron, boron and other 10 kinds of trace elements beneficial to the human body. Tourmaline powder can automatically release long-term negative ions and far-infrared emission, and can produce biological current. If you add it to paint, textiles, handicrafts, cosmetics and other products, you can play a special effect. 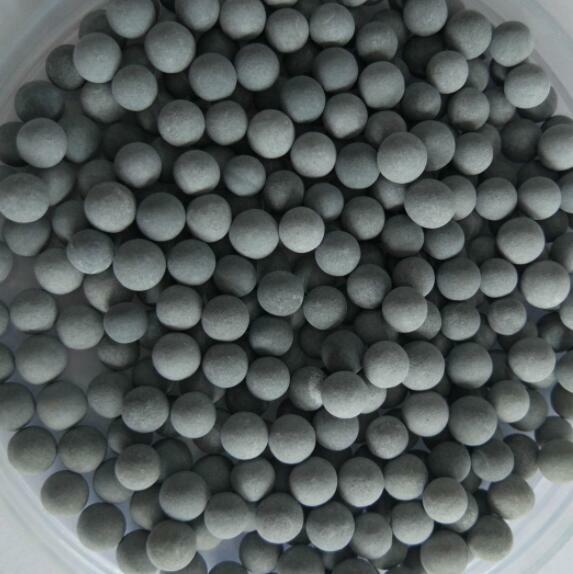 For example, this ultra-fine powder of energy stone added to the paint, ceramics or handicrafts, you can play a role in cleaning air, odor and sterilization; if it is woven into the fabric made of clothing or made of care Card into the pocket, but also play the role of anti-electromagnetic radiation. At the same time, in the water, improve water quality, preservation and so have a unique effect. To this end, tourmaline and its composite materials has a very broad development and application prospects. Tourmaline powder can be processed into tourmaline ball, the application of the ball is more about purified water,If you need, can see our related products.